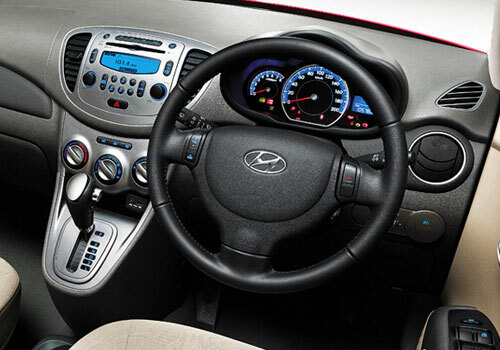 Korean leading auto major, Hyundai Motors Company has tailored the next generation or 2013 version of the global small car Hyundai i10 that will soon be launched in UK market. 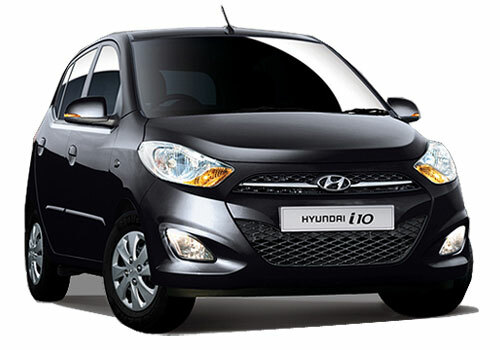 Meanwhile, the launch of 2013 Hyundai i10 in India is still few months away or it could happen by the end of this year. 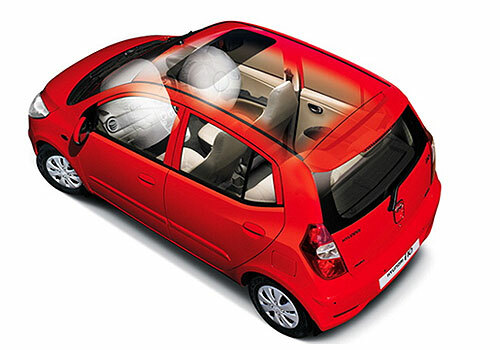 In UK market the new i10 might called as 'Brilliant' which is bigger and better than current version in terms of dimensions and features. Targeting the premium hatchback segment enthusiasts the new Hyundai Brilliant features and specs have been enhanced for that market and it would be loaded with a 1.2 petrol power train while the Indian customers could it with both petrol and diesel engine options. 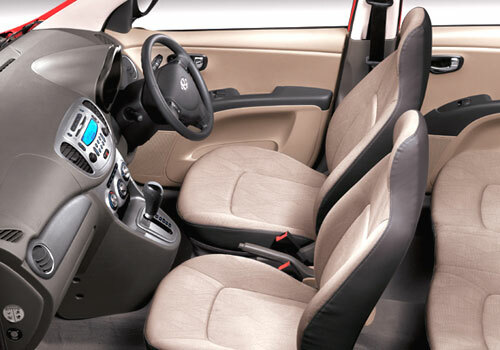 The Indian version of the new i10 will have a three cylinder engine from i20 diesel that would generate max power of 68 bhp and peak torque of 160 Nm along with fuel efficiency of 25kmpl. 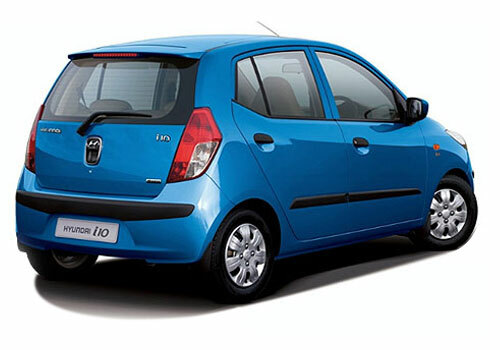 HMIL, to boost the sales figures, has already revealed the i10 iTech Special Edition a couple of months ago which is doing well. And now, the company is reported to launch the new Verna with name of 'Transform' in the country this month that will be followed by a new compact SUV and a compact sedan.